Hi travelers, here is travel tip number 1. This is a great tip to protect your money and mobile phone. The item in the photo below is a travel nightmare waiting to happen. 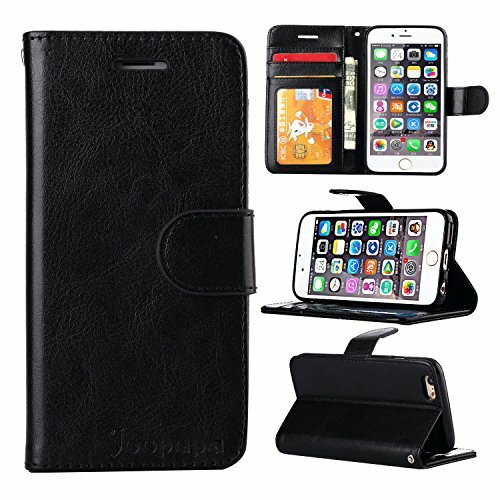 I have seen many young tourists around the globe using one of these mobile phone cases that also holds their bank cards and cash. These are a big NO-NO. When people take these out to either talk on the phone, or take photos, every thief or pick-pocketer around sees this. They often will watch the tourist for a bit to see what pocket or purse they put it in. While, yes, there is always the chance to be violated and someone pick your pocket. But keep cards, mobile and cash separate. For one, thieves do not know where the cards or cash are if they remain hidden while your phone is out, but also, if they steal the phone, you still have money. I was on the metro one day and two mid 20s girls had their wallets stolen in front of them out of a big purse. They had no idea until after the fact. Never think that you are smarter than the thief – they do this for a living. Second, when traveling, there is a higher chance of leaving your phone somewhere, than if you were at home. It’s true. Ask any employee at an international airport or tourist bar next time you travel. I worked at 4 airports in the past and we had boxes of phones and IDs left behind. Imagine if you accidentally set your phone down, walked away, and you had every bank card and your cash with it. How stupid would you feel? Mobile phone cases are built to protect the phone from damage, that’s it. I’m not sure what MIT flunky thought of this horrible idea.